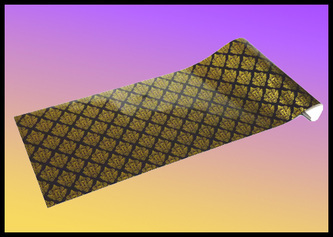 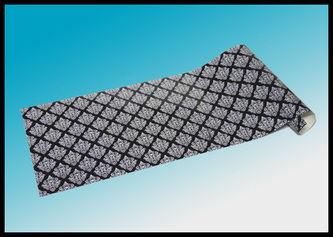 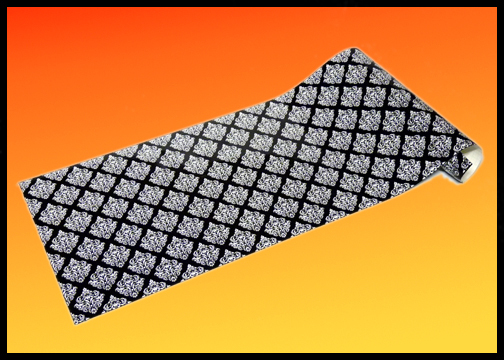 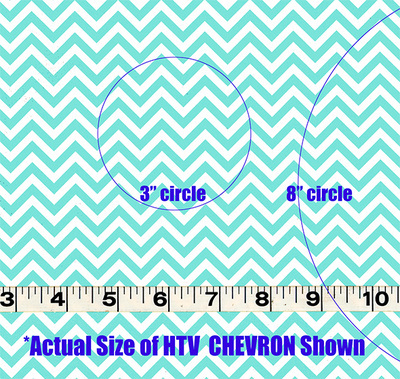 and Patterned HTV (12x24) as well! 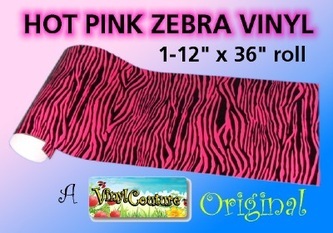 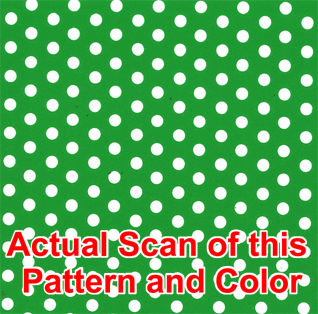 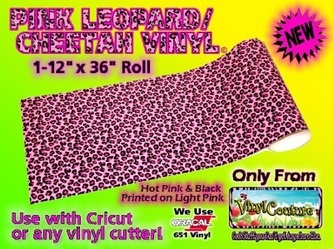 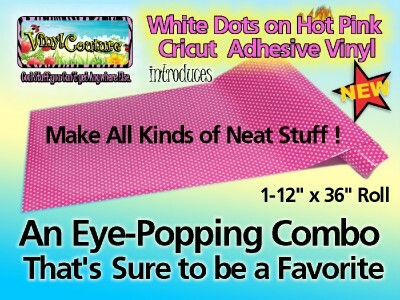 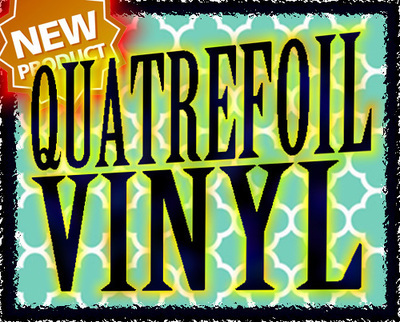 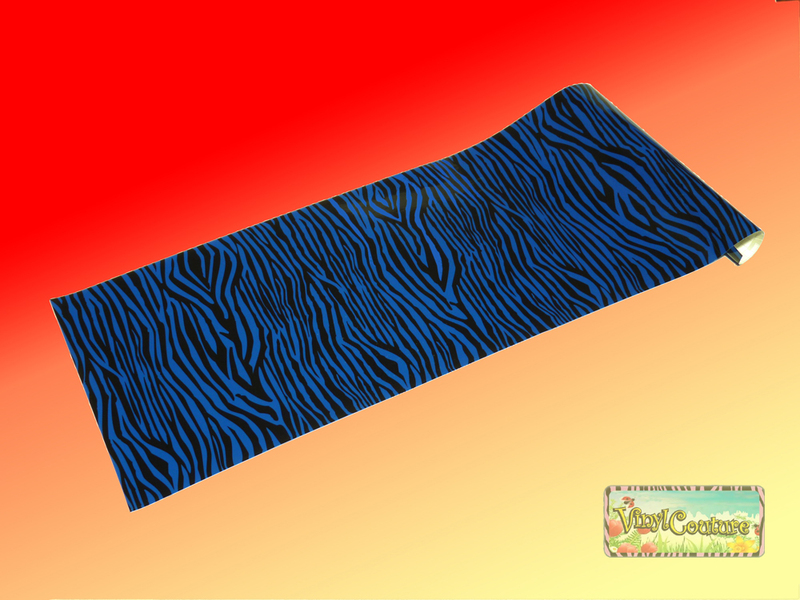 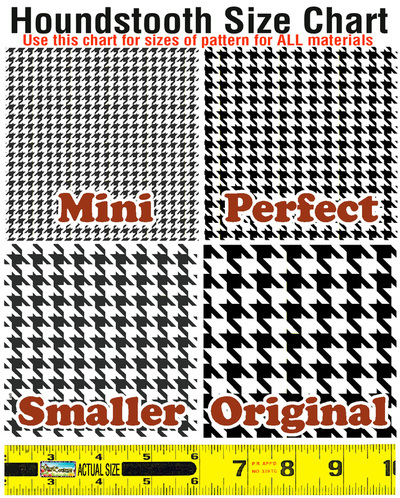 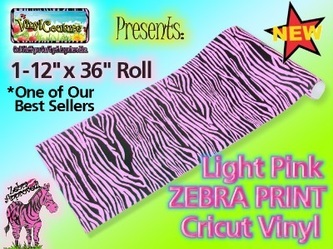 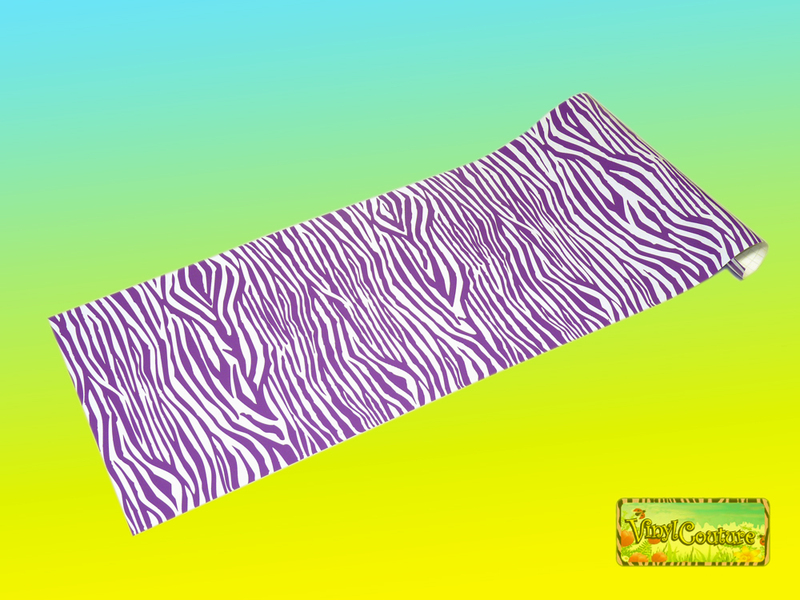 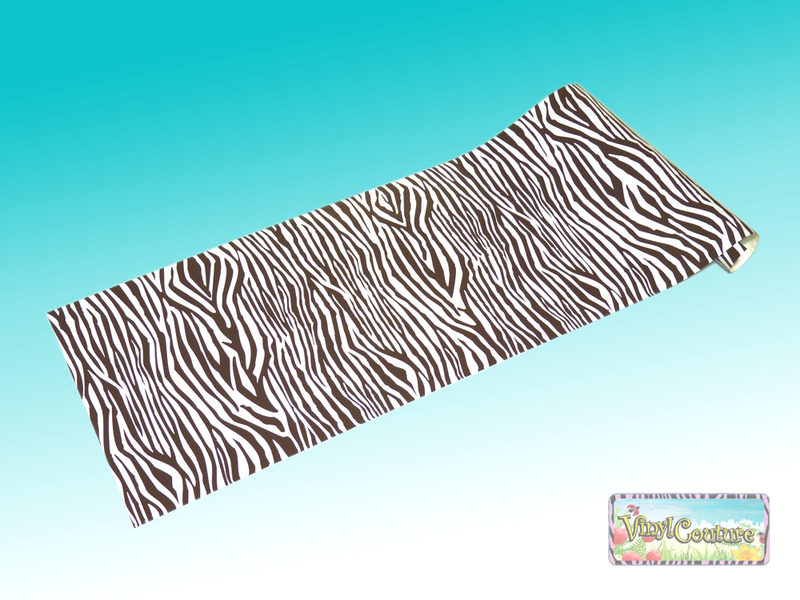 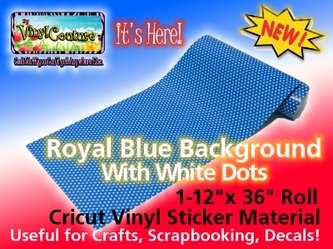 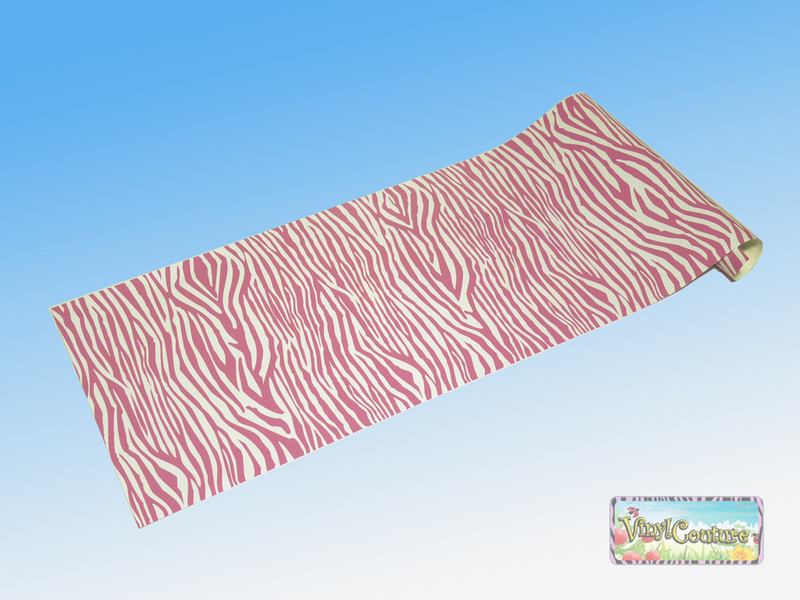 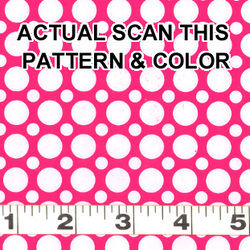 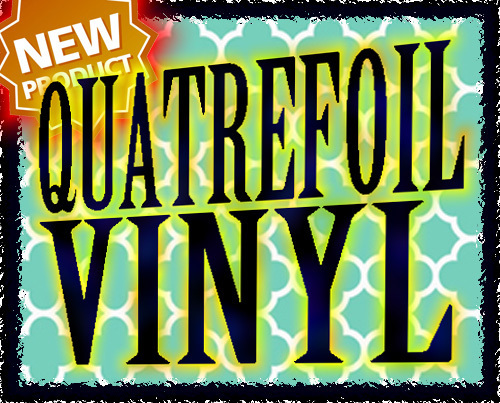 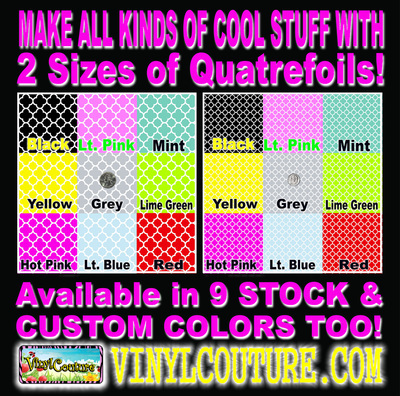 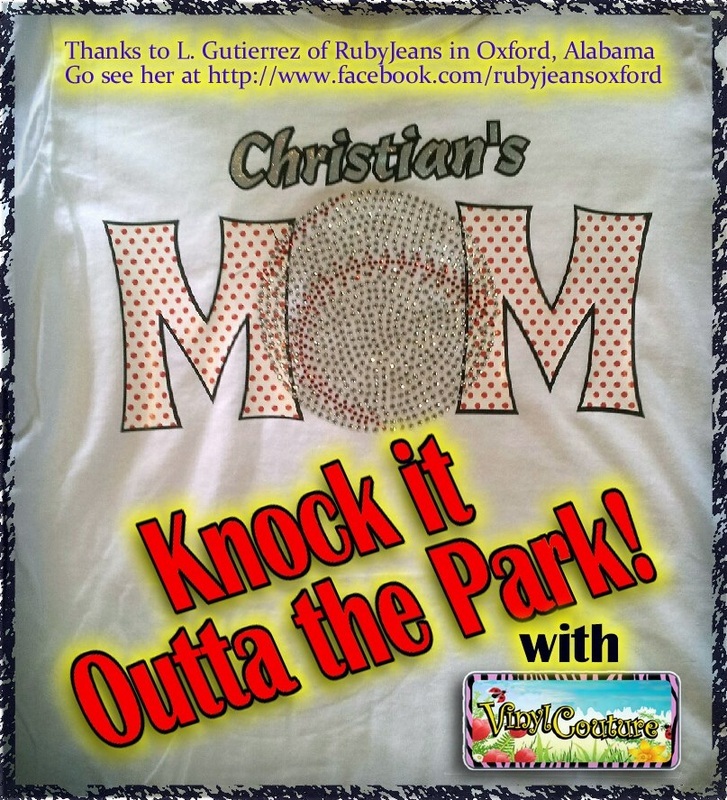 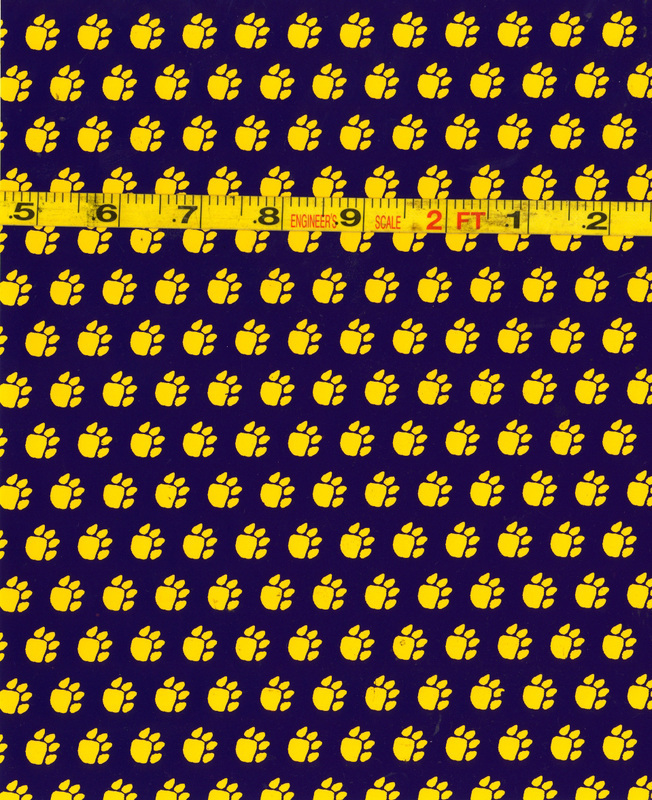 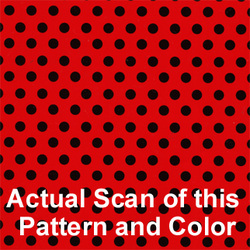 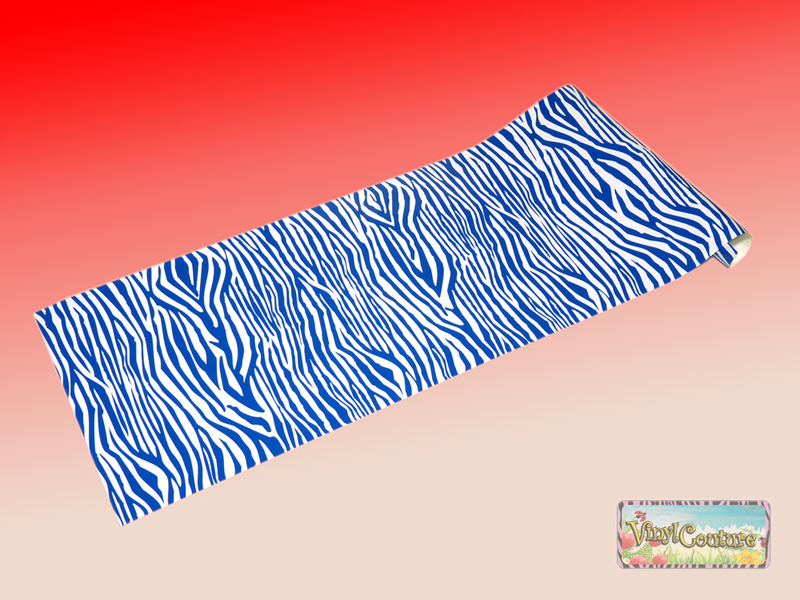 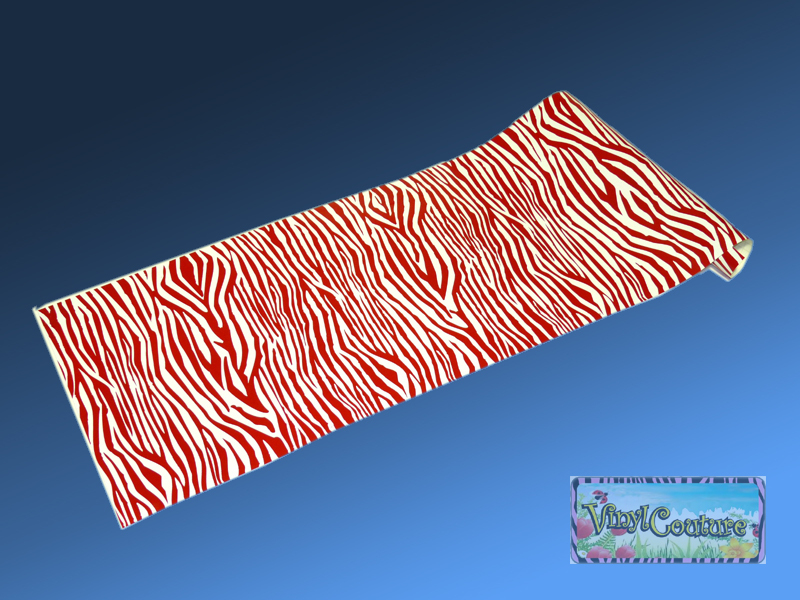 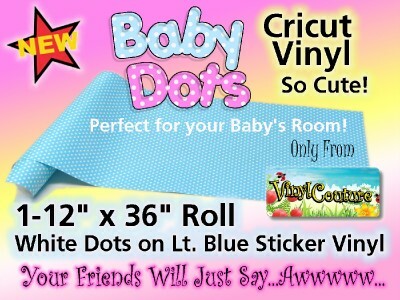 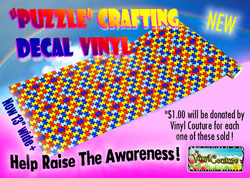 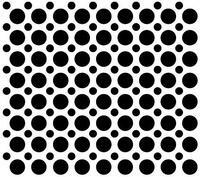 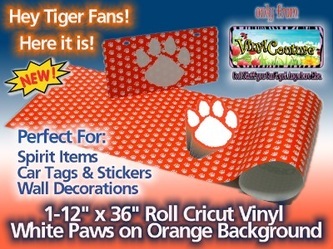 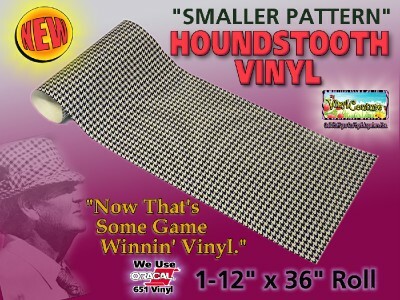 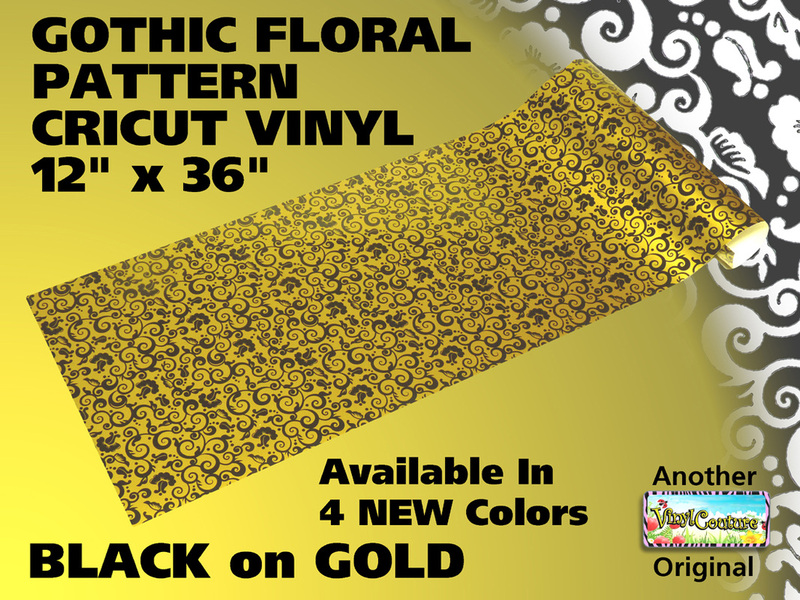 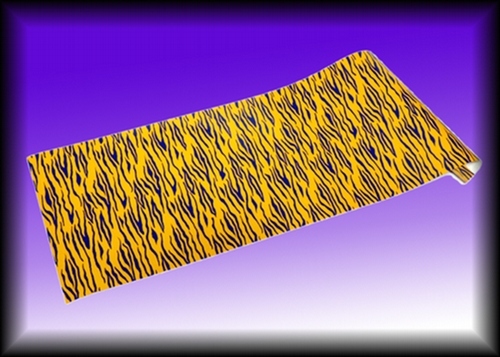 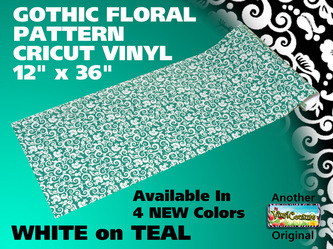 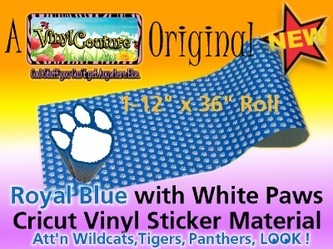 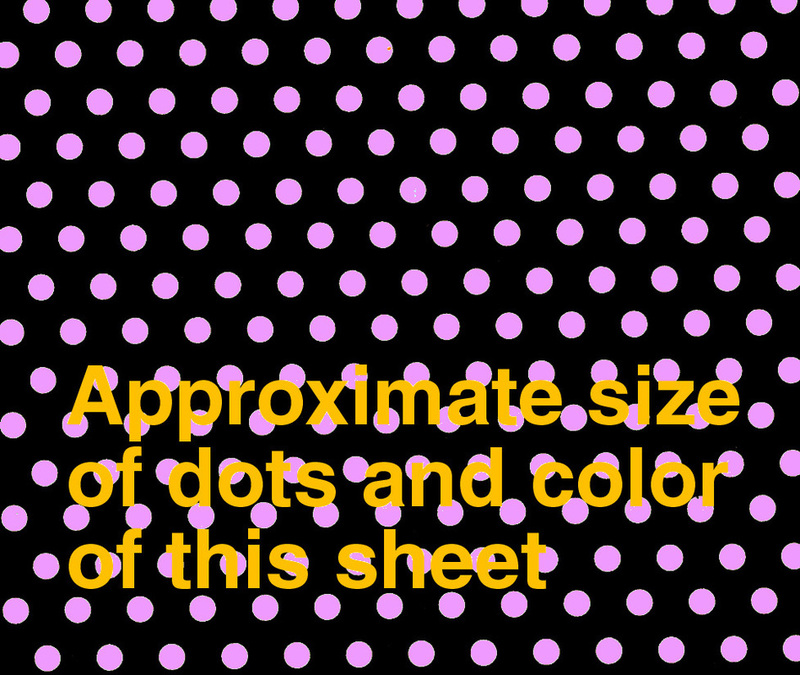 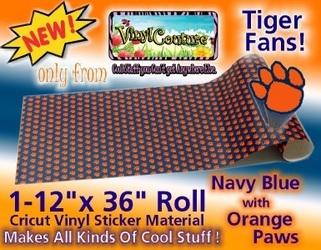 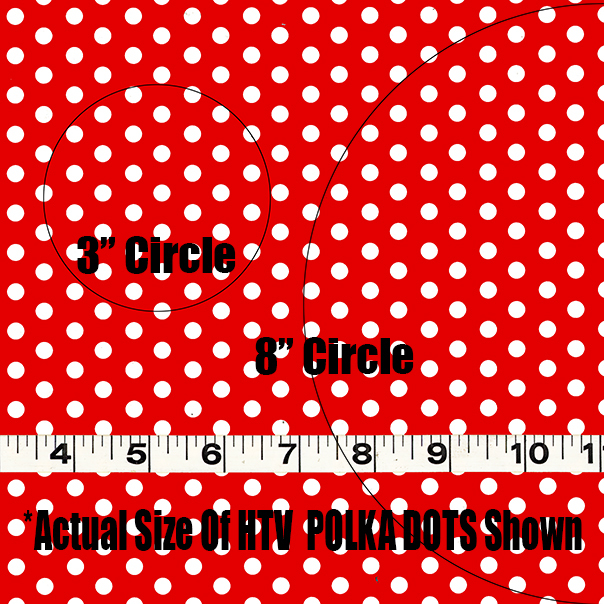 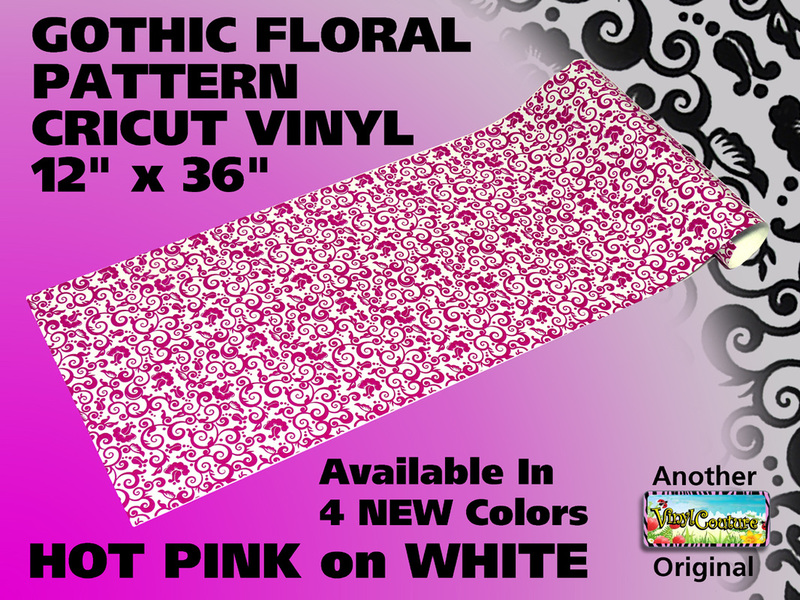 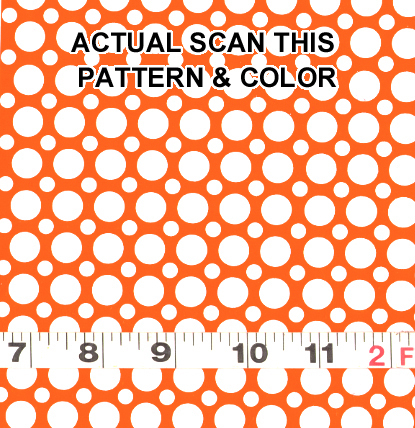 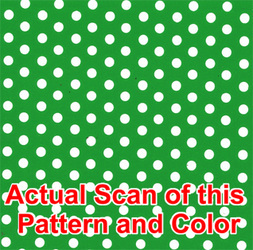 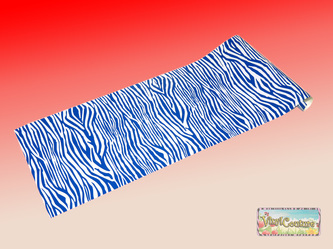 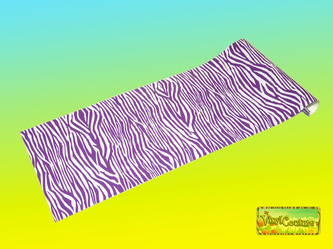 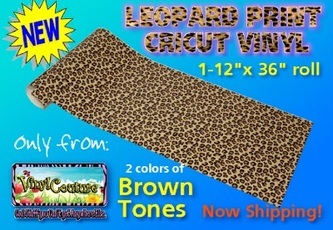 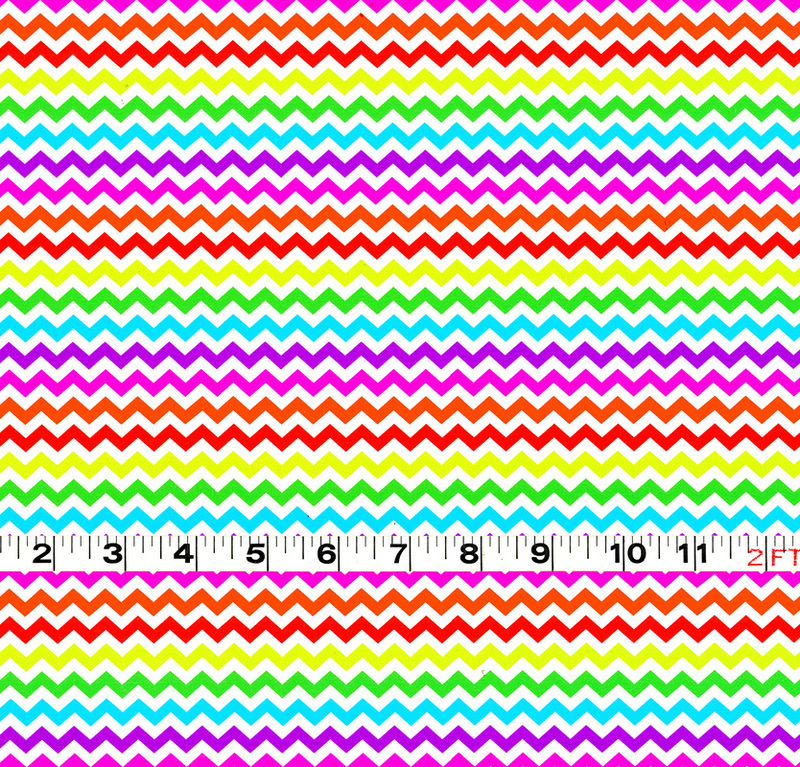 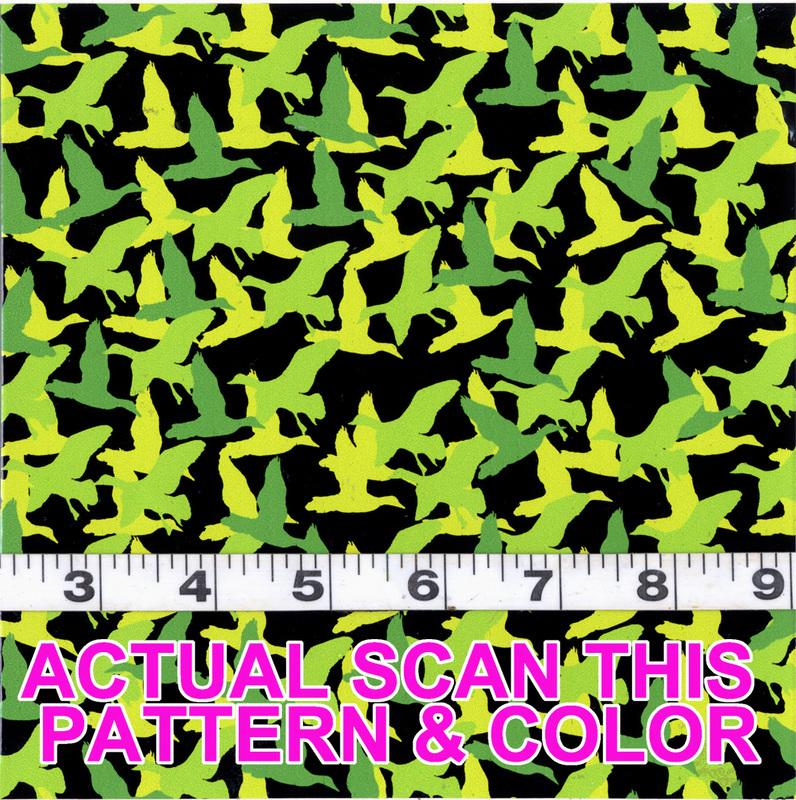 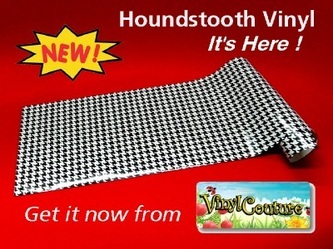 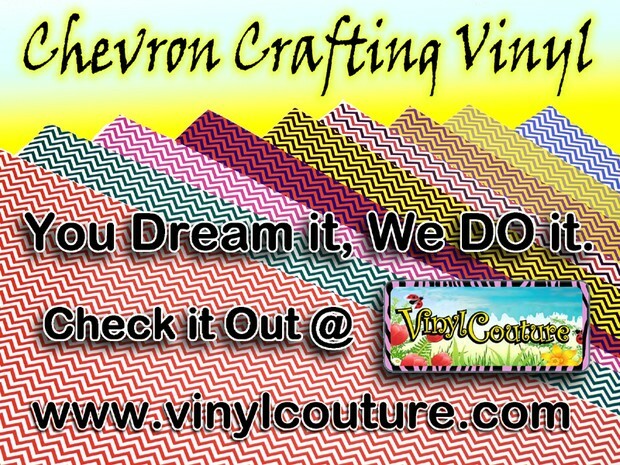 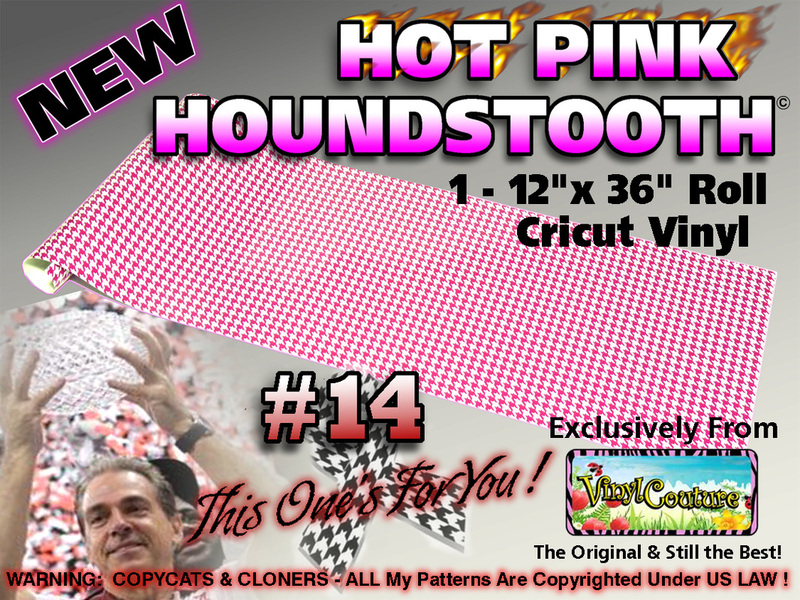 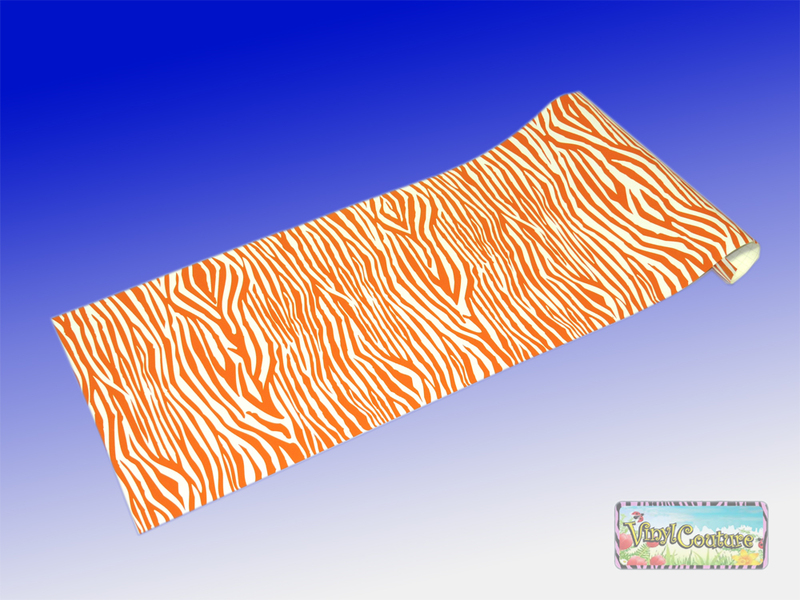 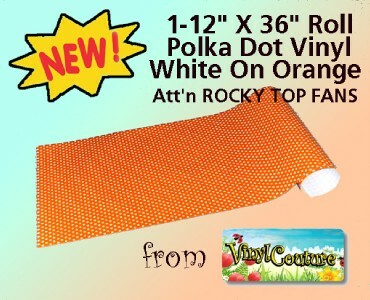 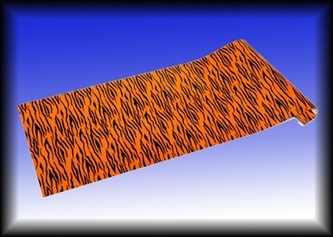 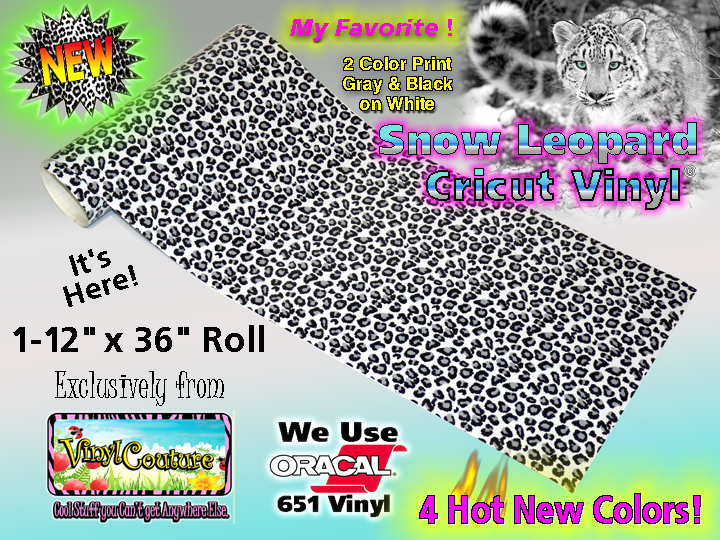 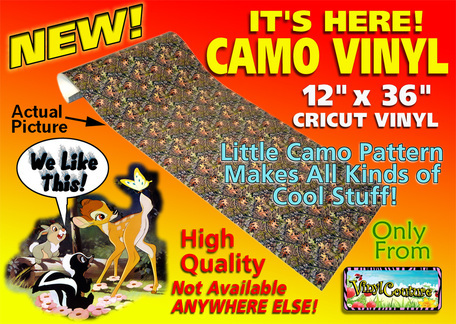 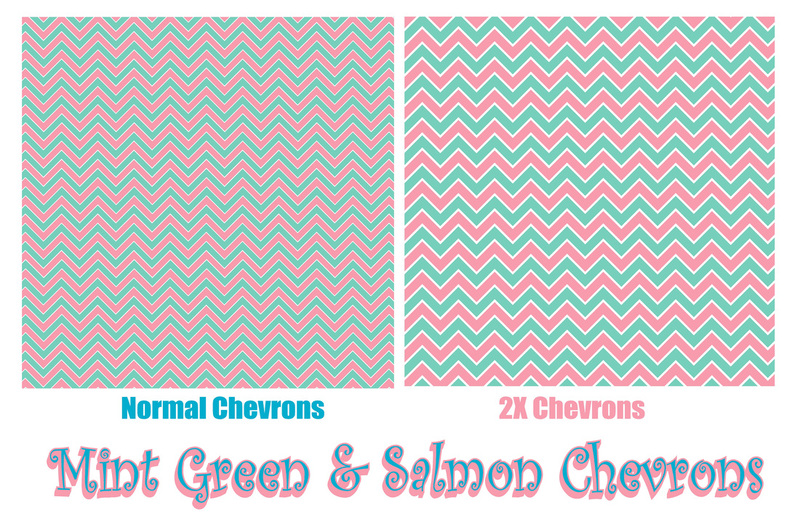 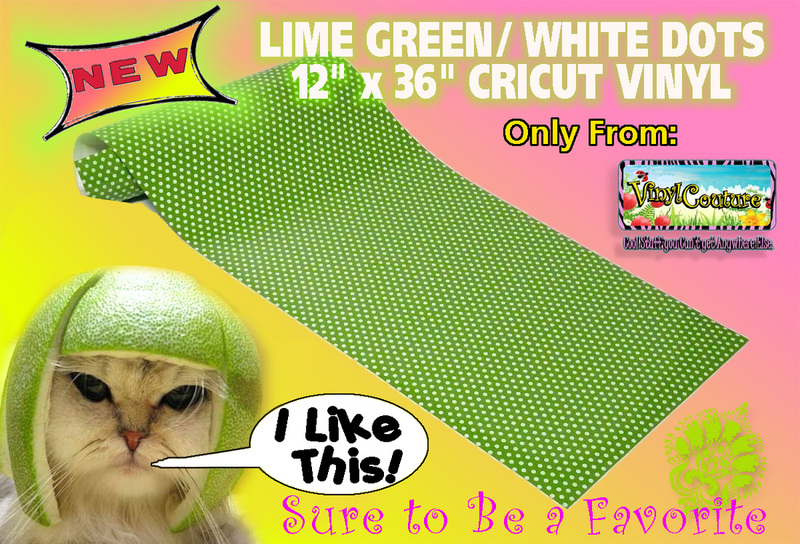 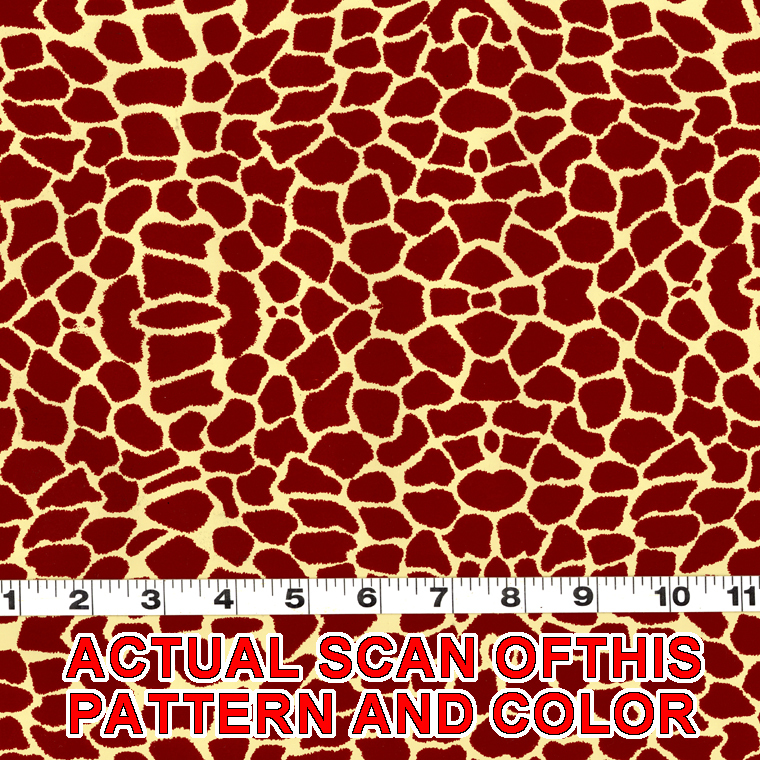 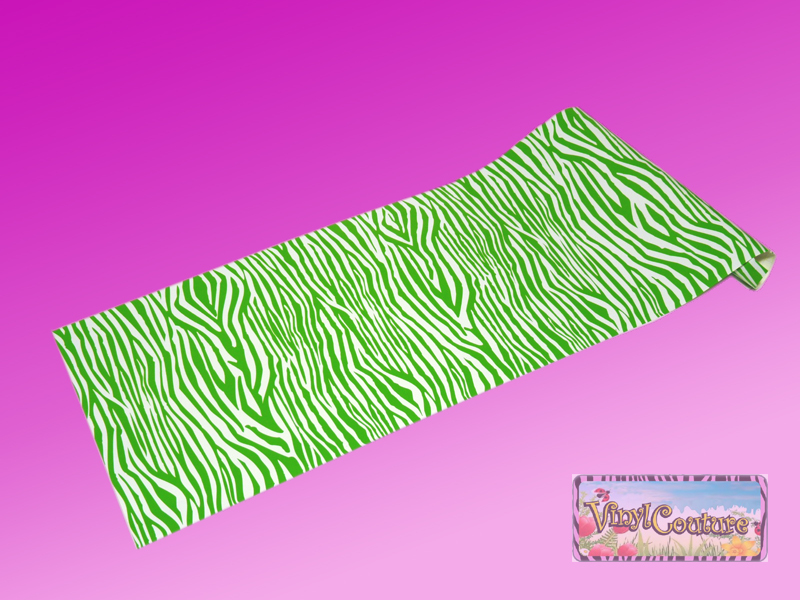 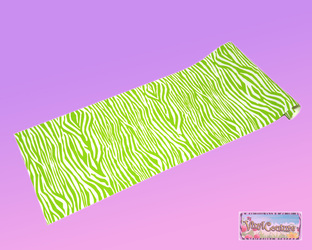 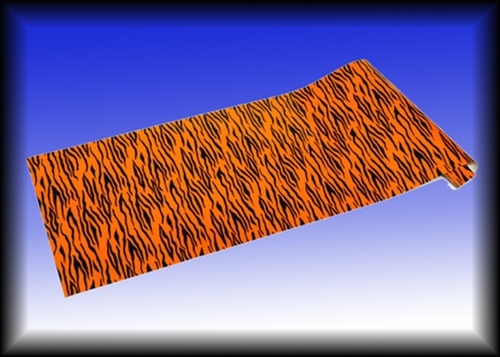 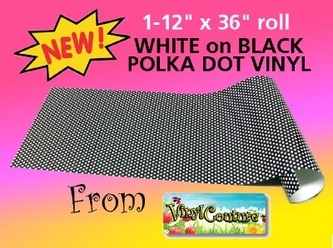 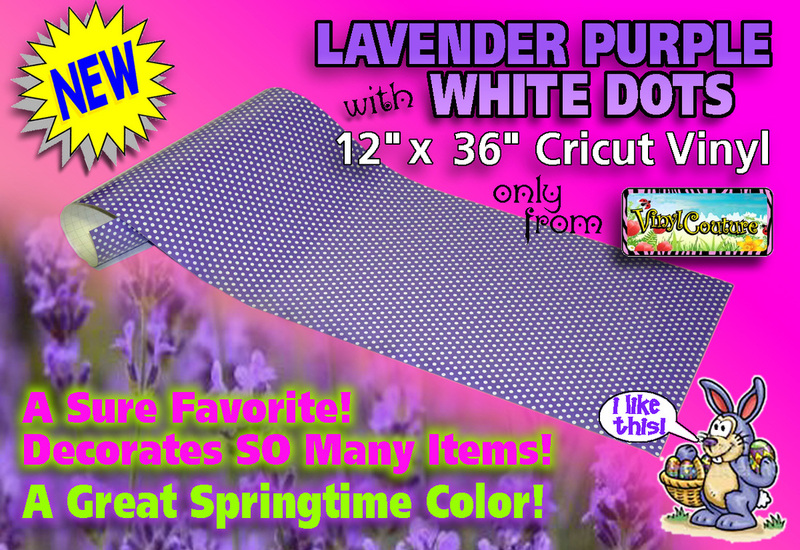 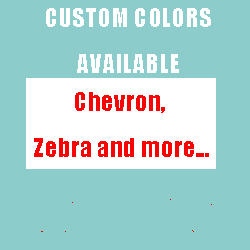 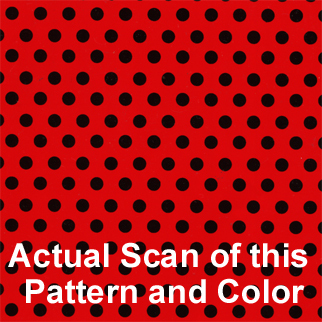 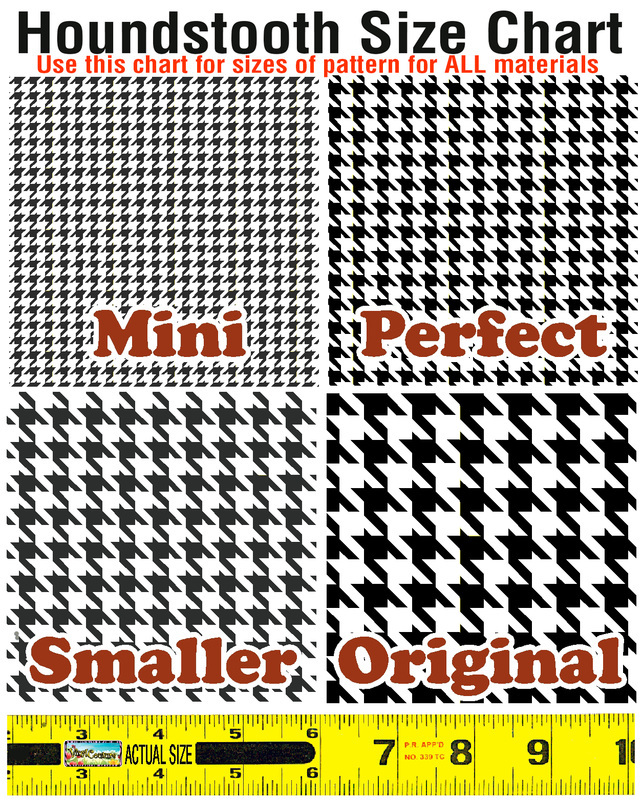 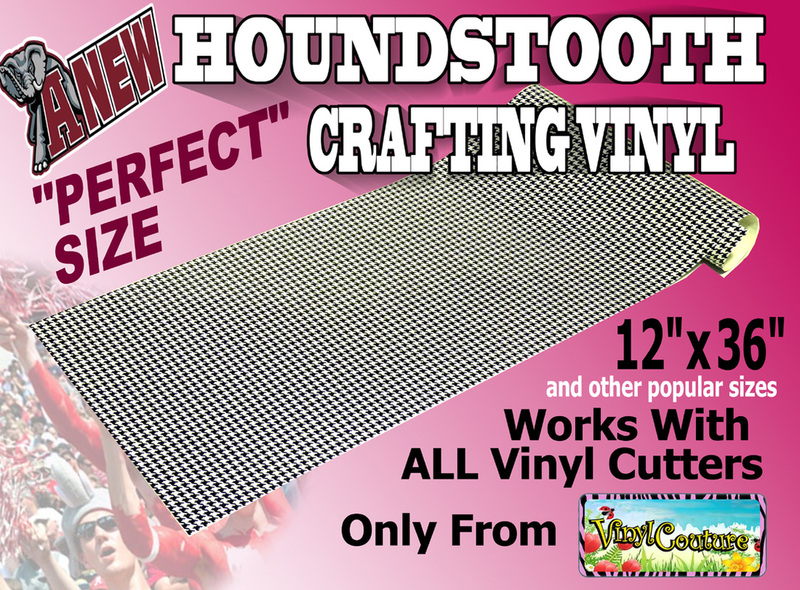 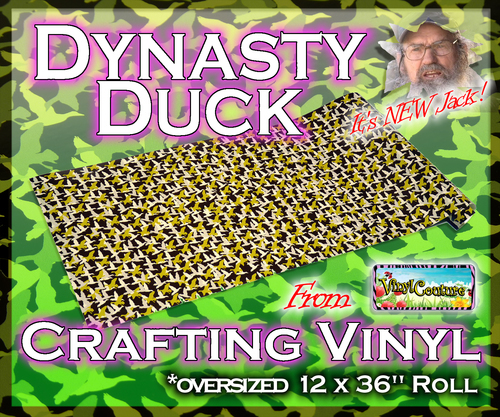 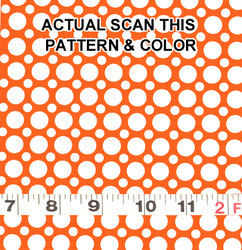 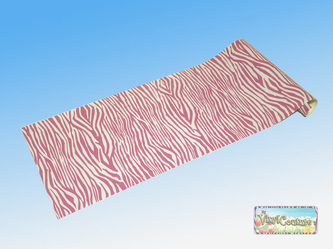 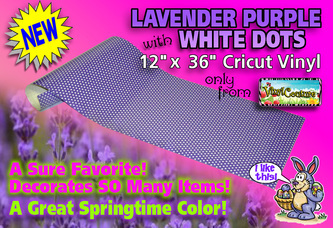 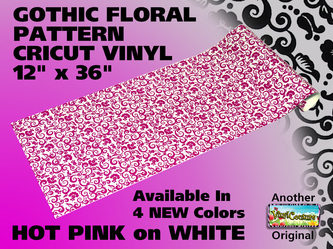 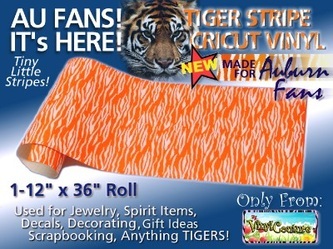 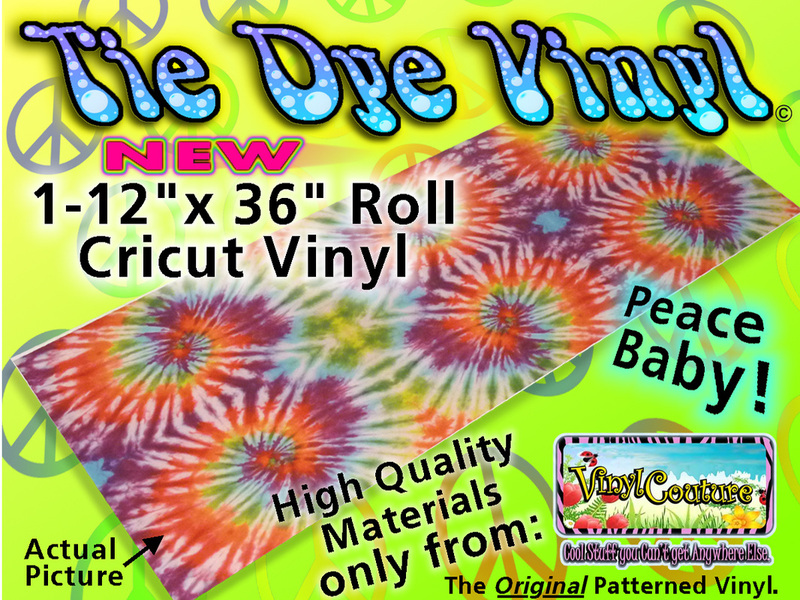 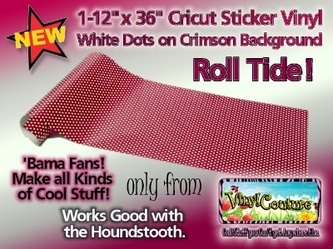 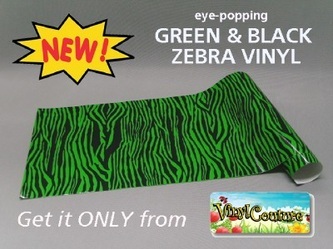 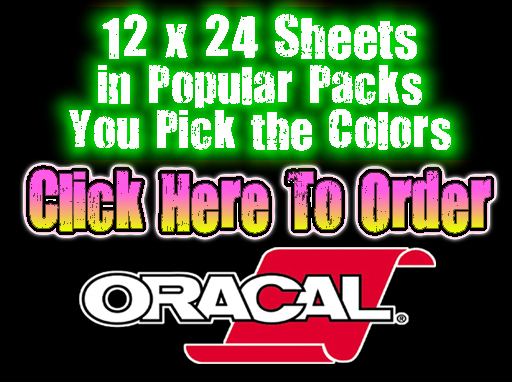 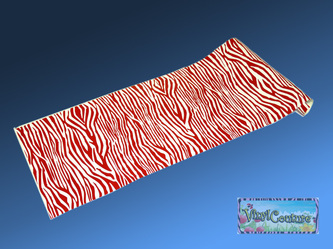 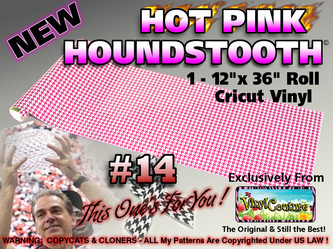 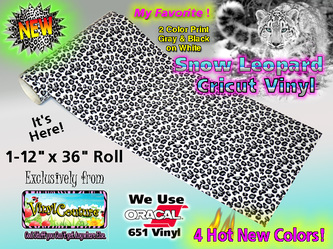 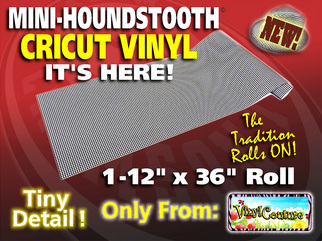 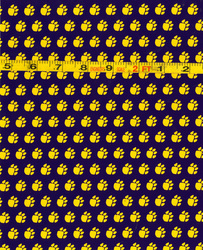 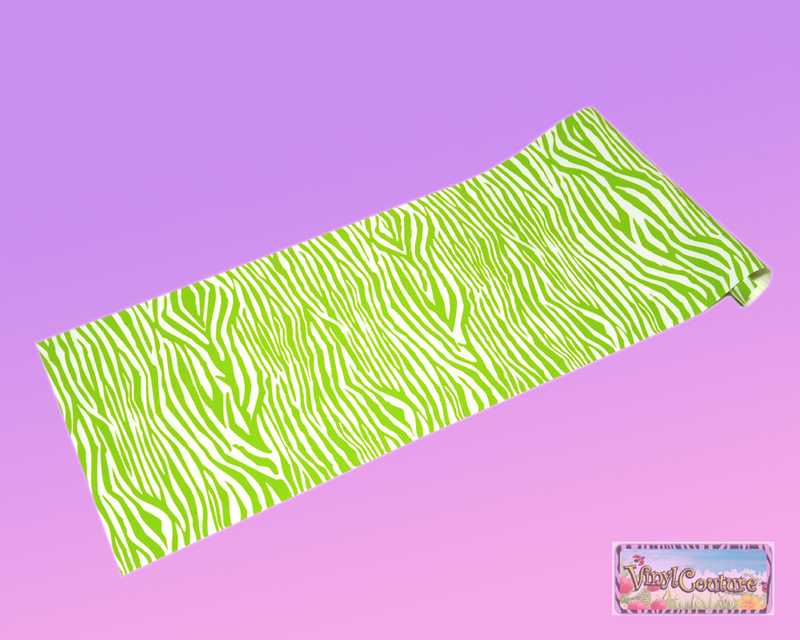 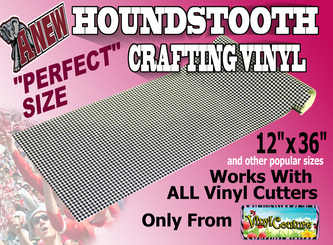 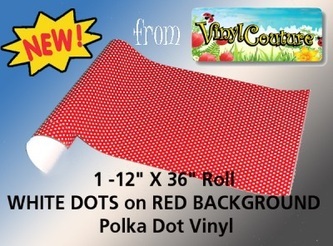 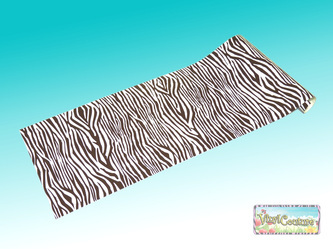 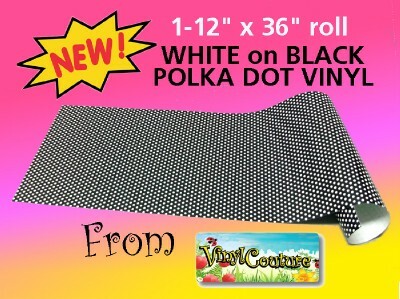 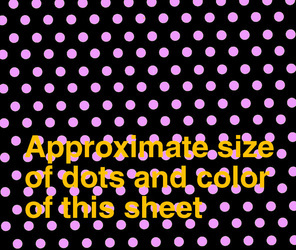 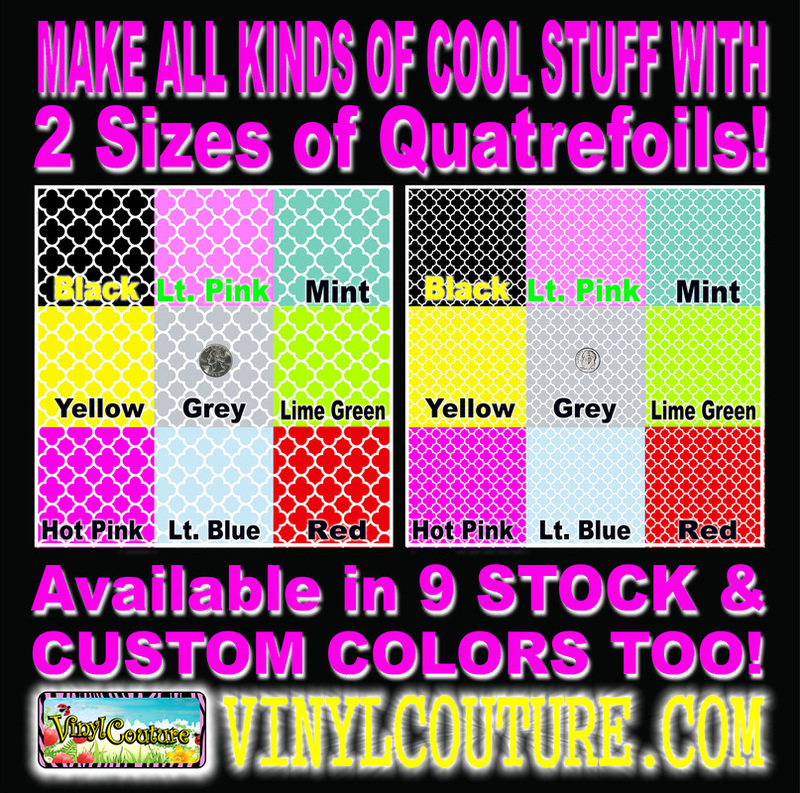 ** Custom Colors available on Select 12" x 36" Pattern Craft Vinyl, 12" x 24" HTV and Pockets Only! 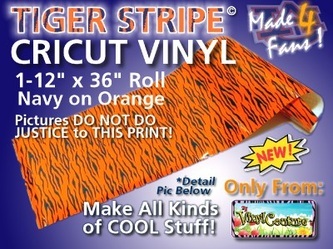 to view products our customers have created with our vinyl! 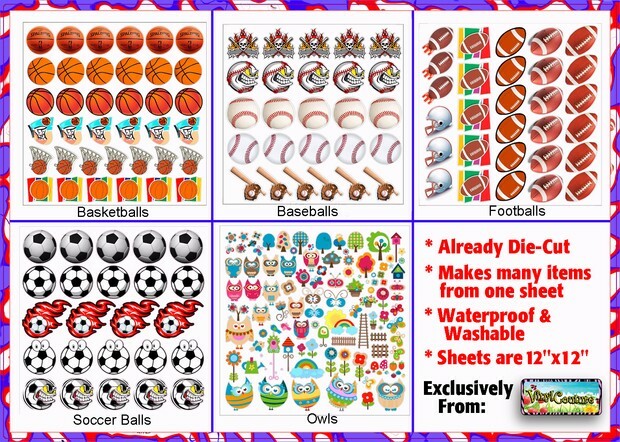 Pre-cut Decals for Cups and more...Sports themes now available... & more themes coming soon! 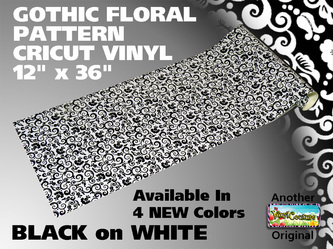 Made with Outdoor Resistant Oracal Vinyl, Apply to any Clean, Smooth Surface. 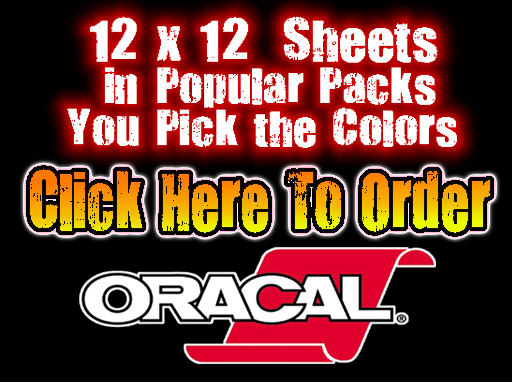 Waterproof, Wash Resistant, and Colorfast, with no Premask needed. 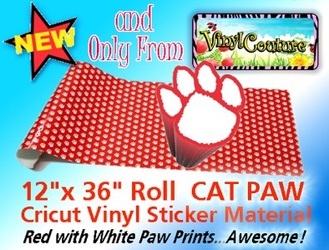 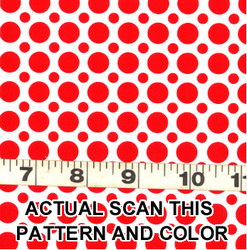 Click Image to see more Detail! 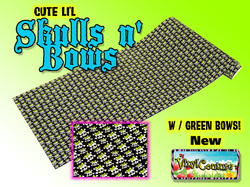 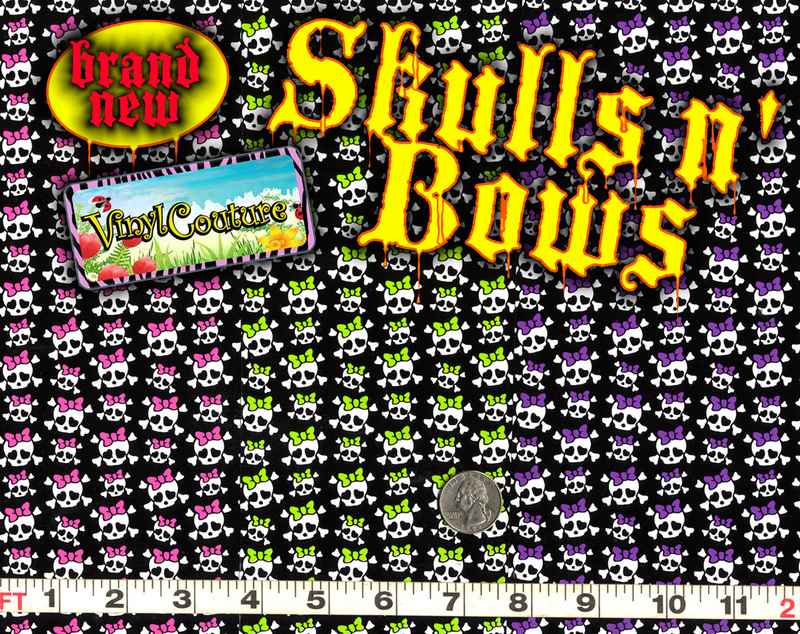 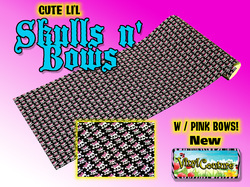 Skull 'N' Bows© in 3 "Bow Colors"
Green, Pink, Blue & ﻿Gray﻿! 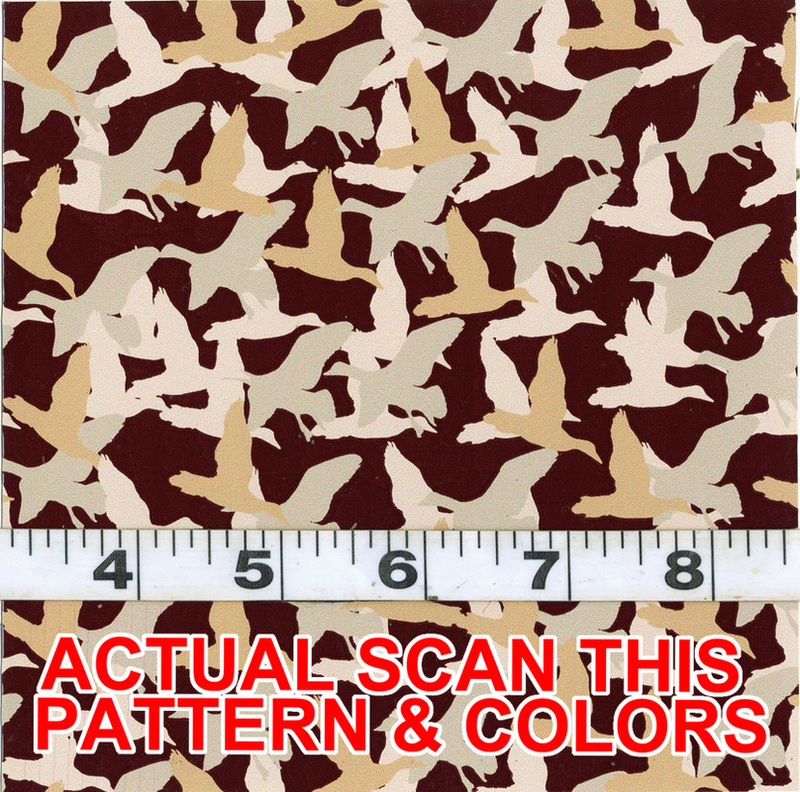 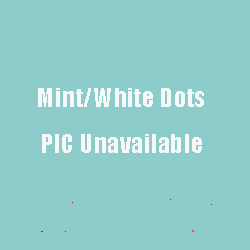 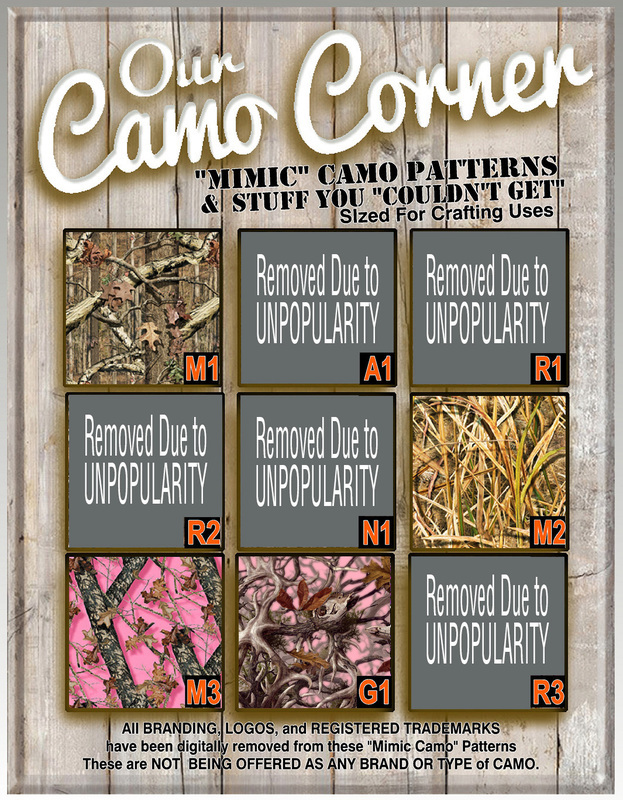 look in the "Camo" Category in our store ! 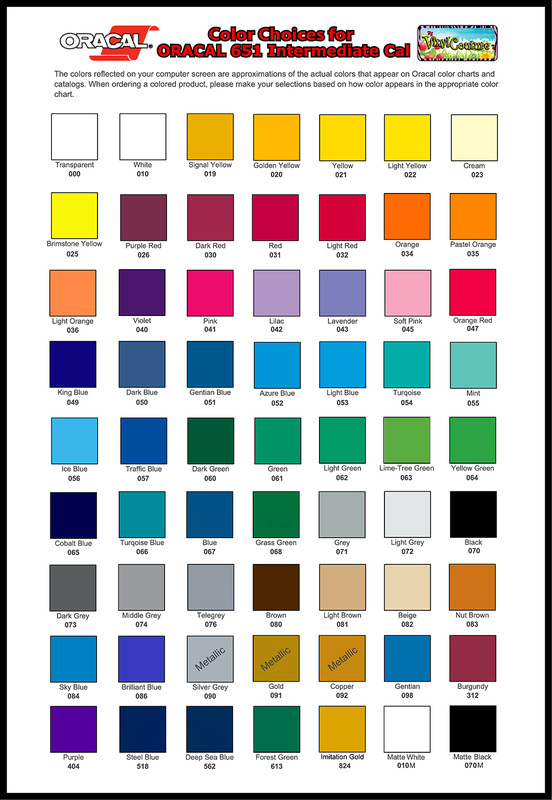 *NEW Color Selection Form available for those that had issues with previous Adobe PDF Files!